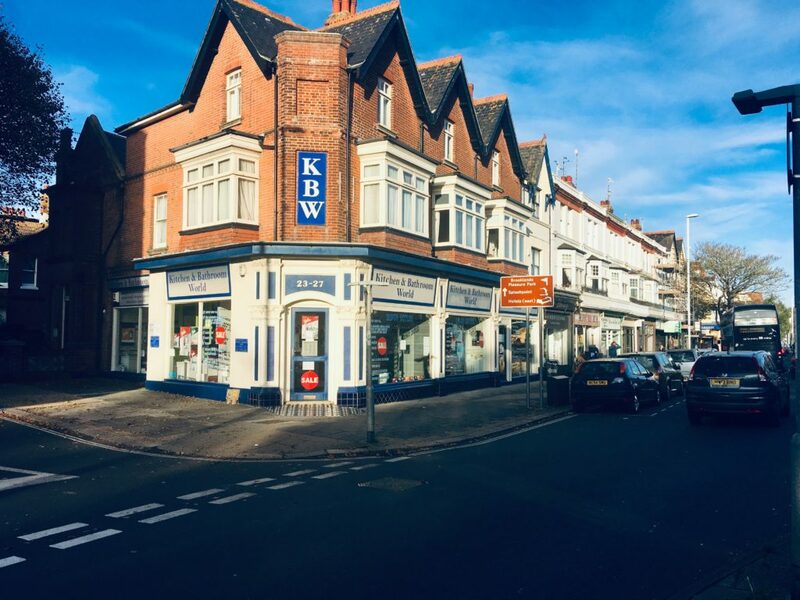 We have a dedicated agency team with an in-depth knowledge of local market conditions and we can provide you with clear advice on all types of commercial property, together with the complicated property Law attached to commercial buildings. 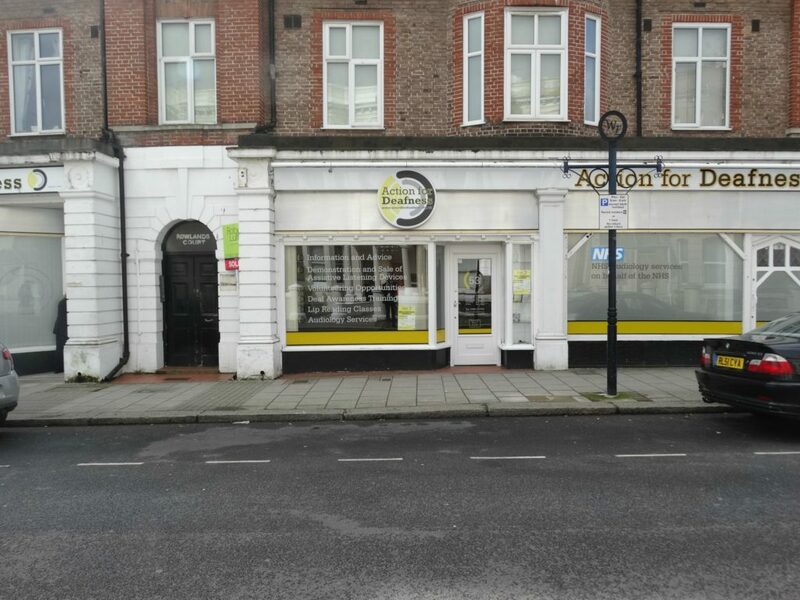 We can give you advice on the sale, letting or purchase of offices, retail units or industrial premises and have a long track record of dealing with catering establishments on a leasehold or freehold basis. 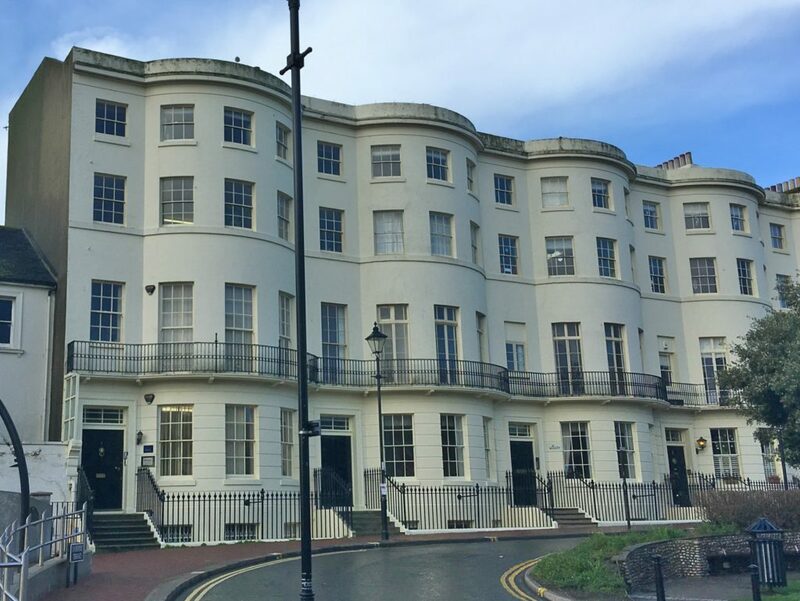 Our aim is to maximise our client’s income either from the point of view of rent or sale proceeds and ensure that their property assets work efficiently for them. 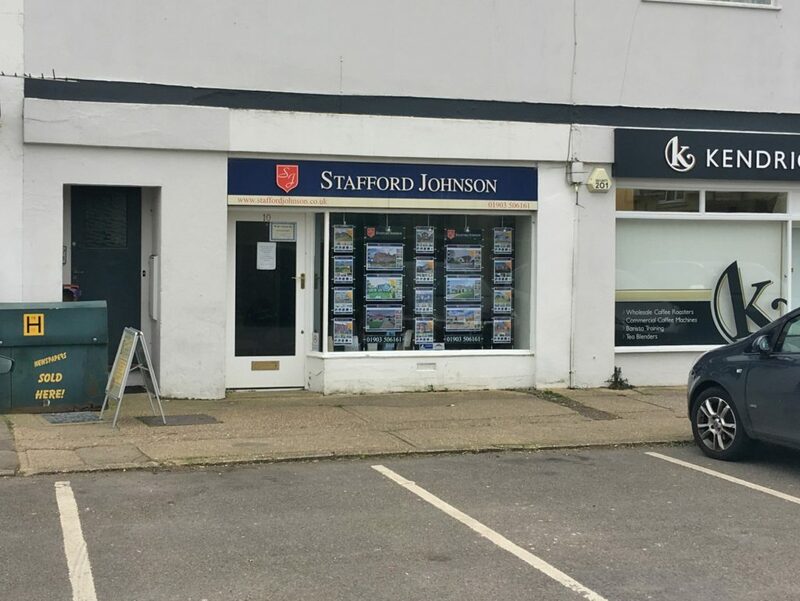 We have a highly motivated sales team who will undertake marketing campaigns using the internet, local advertising and our own substantial database of applicants. 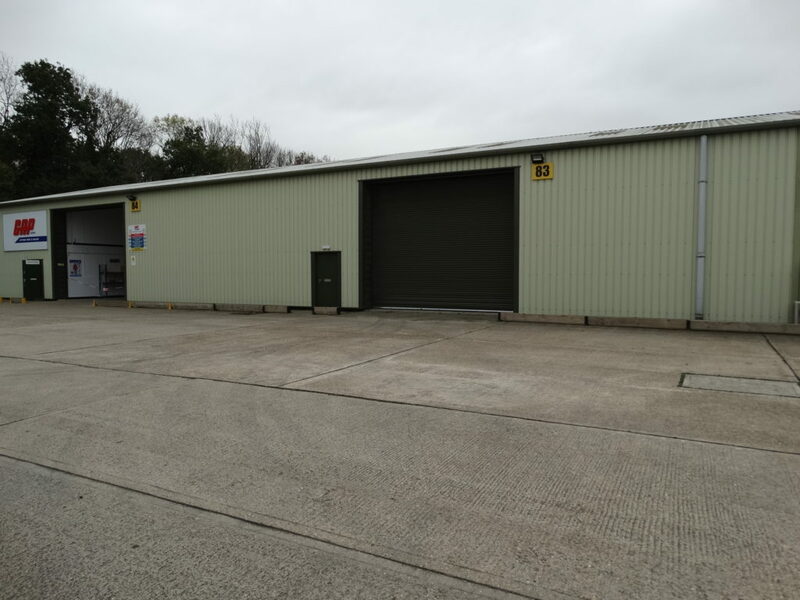 We will guide clients through the entire process from start to finish in order to minimise the potential problems and costs. 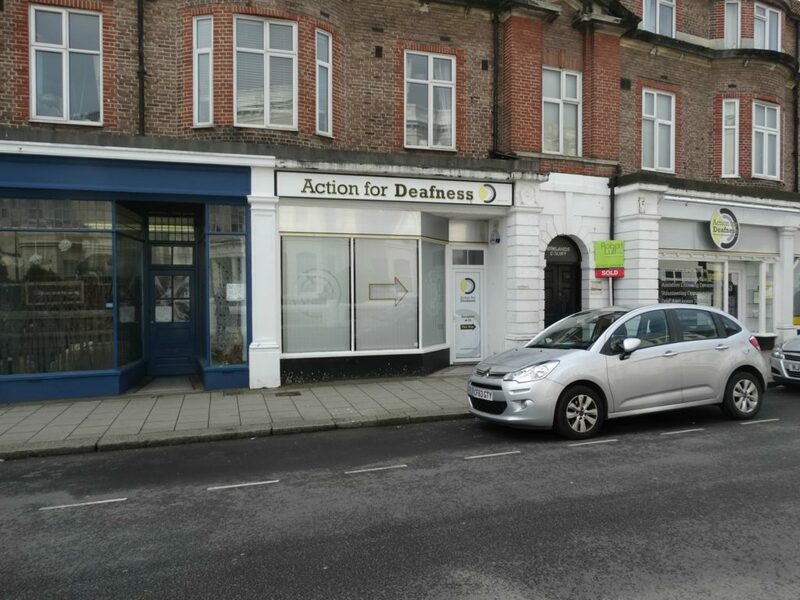 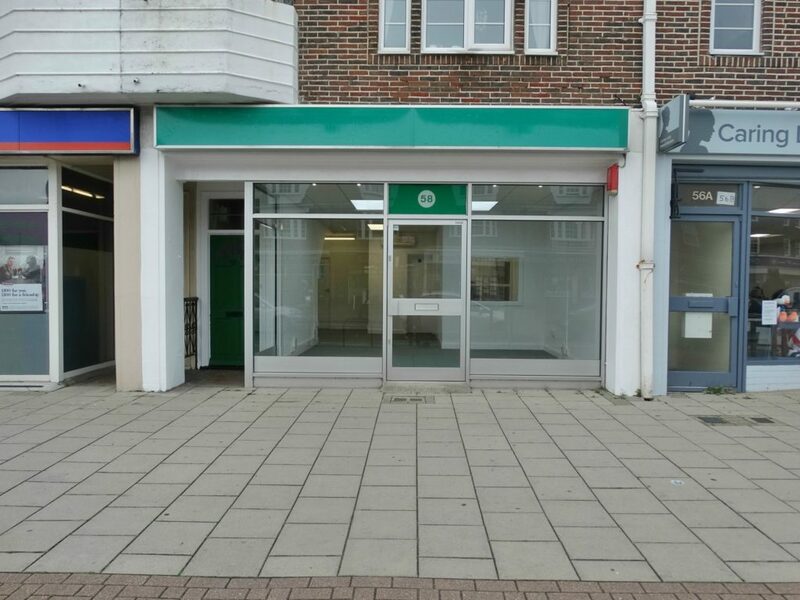 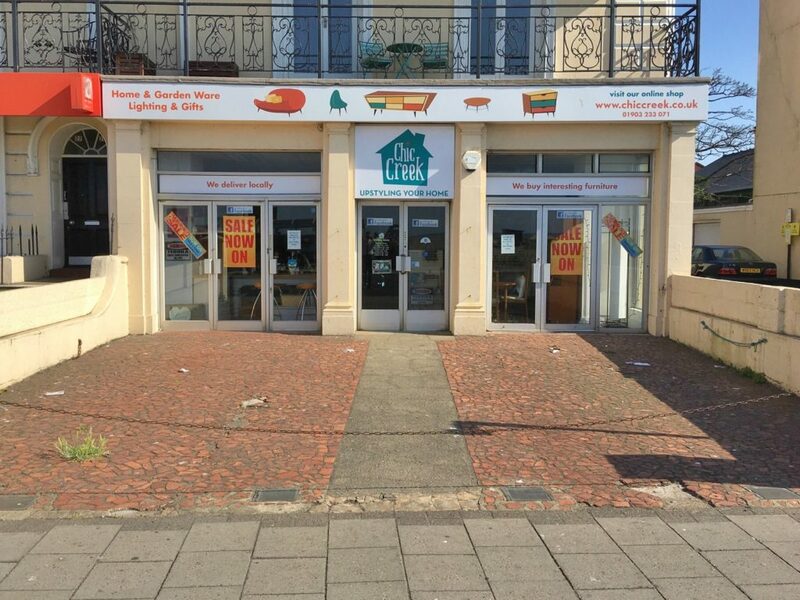 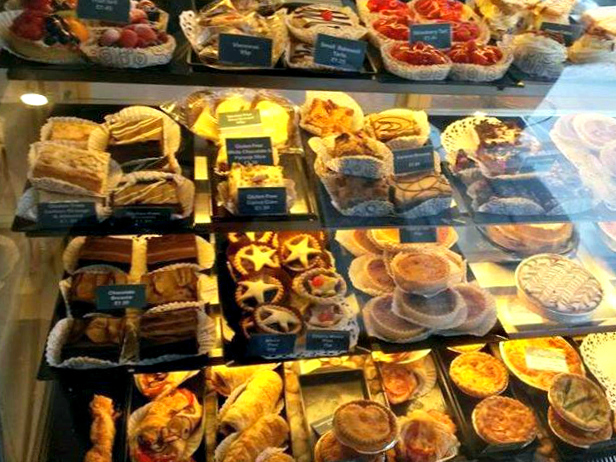 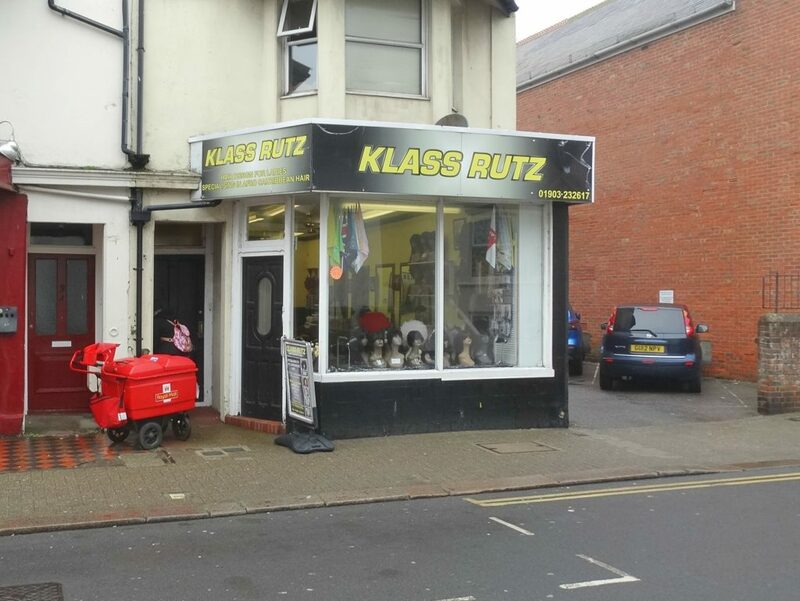 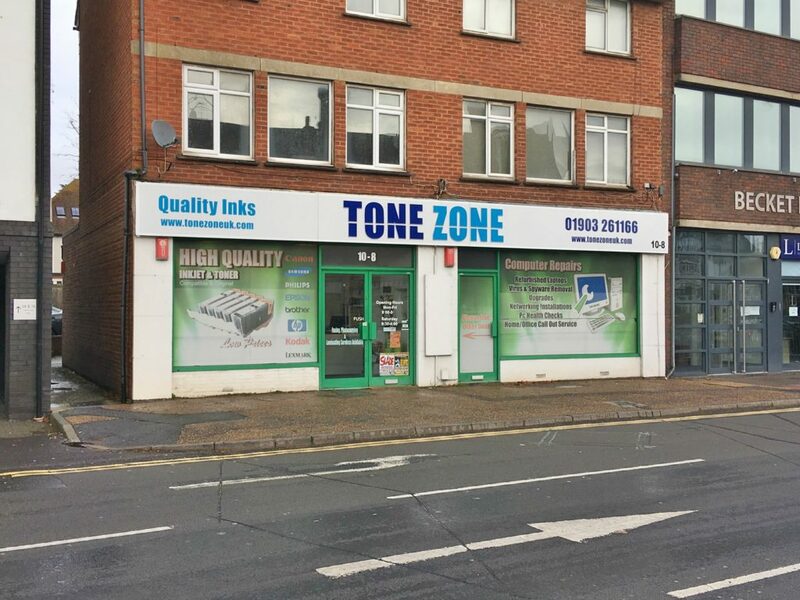 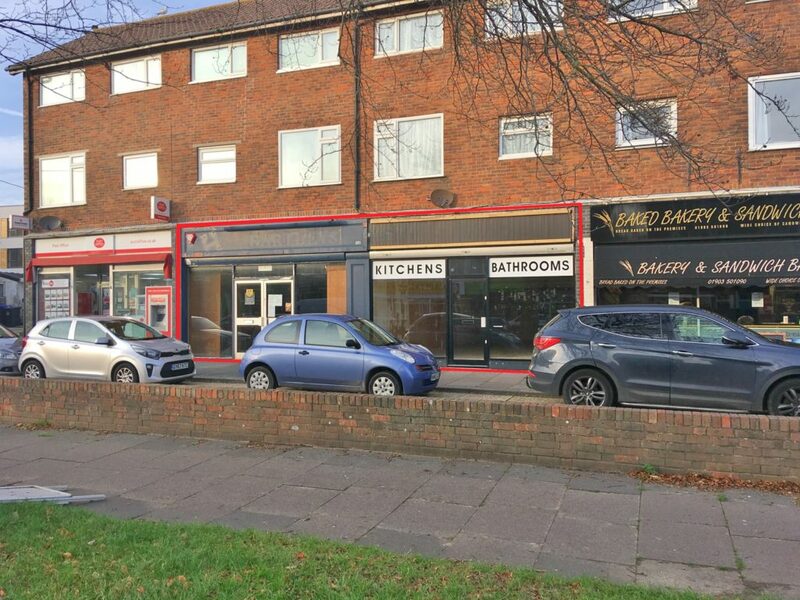 If you are looking for commercial premises we can help you with the acquisition. 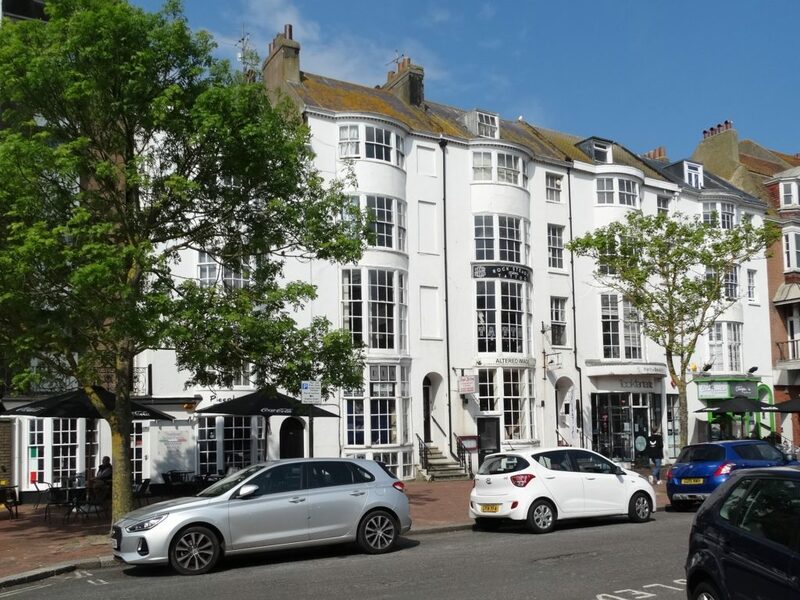 If you give us a brief we will thoroughly investigate all opportunities on your behalf and once a property has been identified will negotiate on your behalf to ensure you achieve the best possible terms. 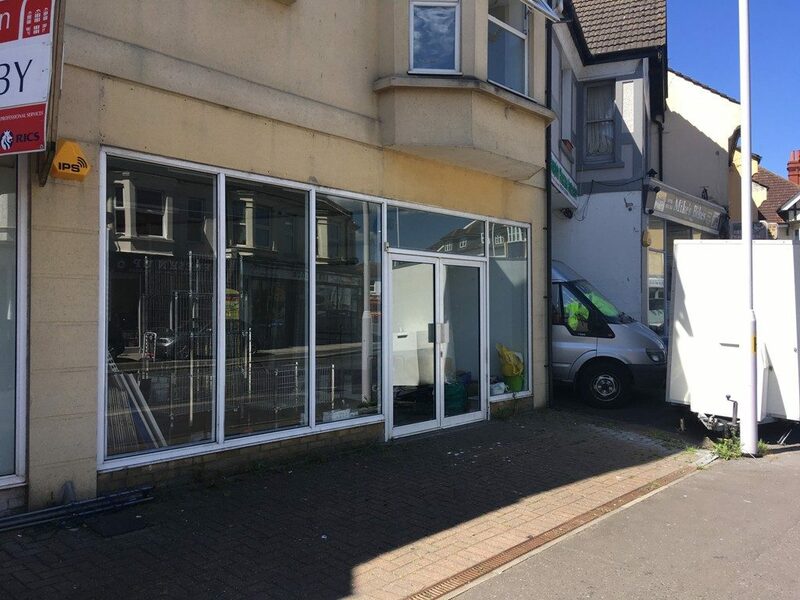 Thereafter we will liaise with your solicitors to ensure the transaction reaches a swift conclusion. 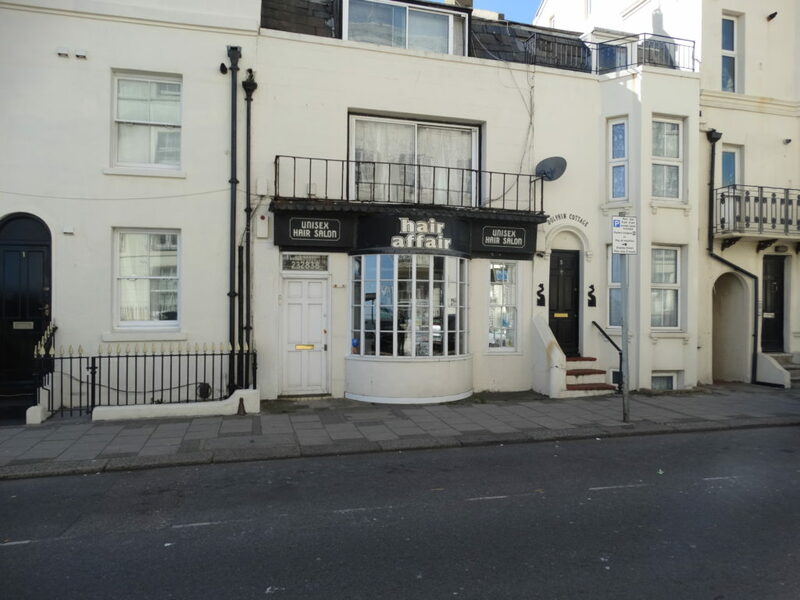 The premises comprise a suite of well-presented serviced offices available on flexible terms with inclusive rents. 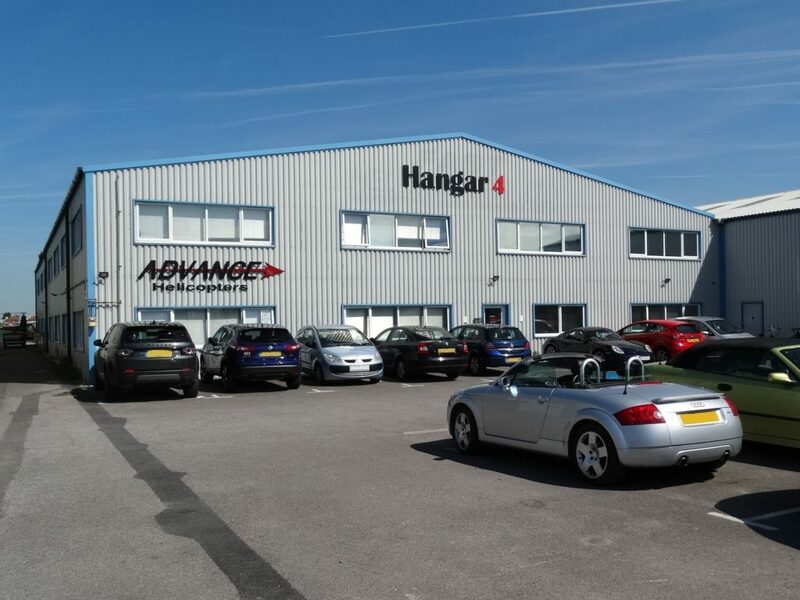 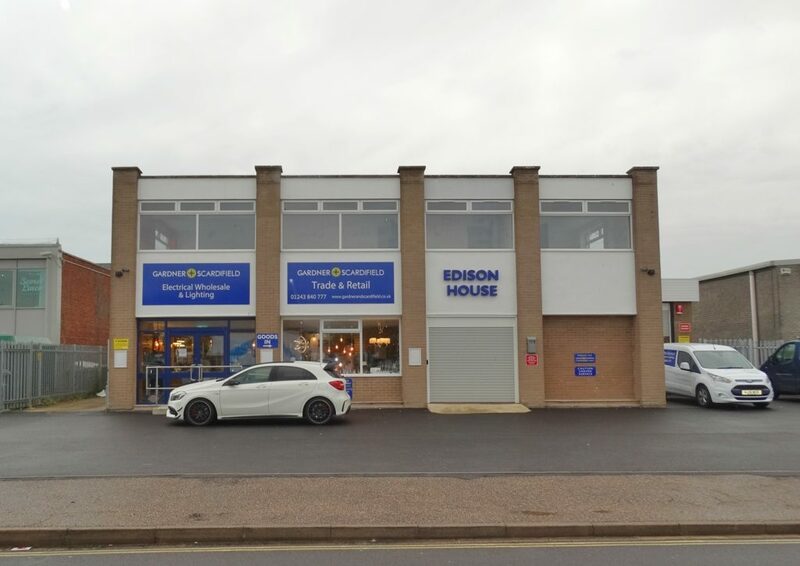 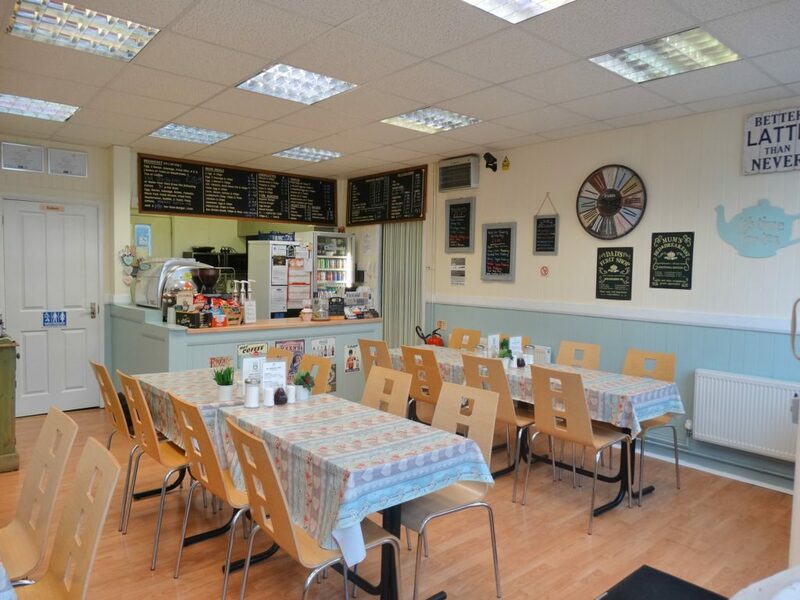 Available separately or as a whole, the premises comprise two neighbouring retail/office spaces offering versatile accommodation from 539 – 1,260 sq ft.
Two interconnecting stores with separate small office space and WCs. 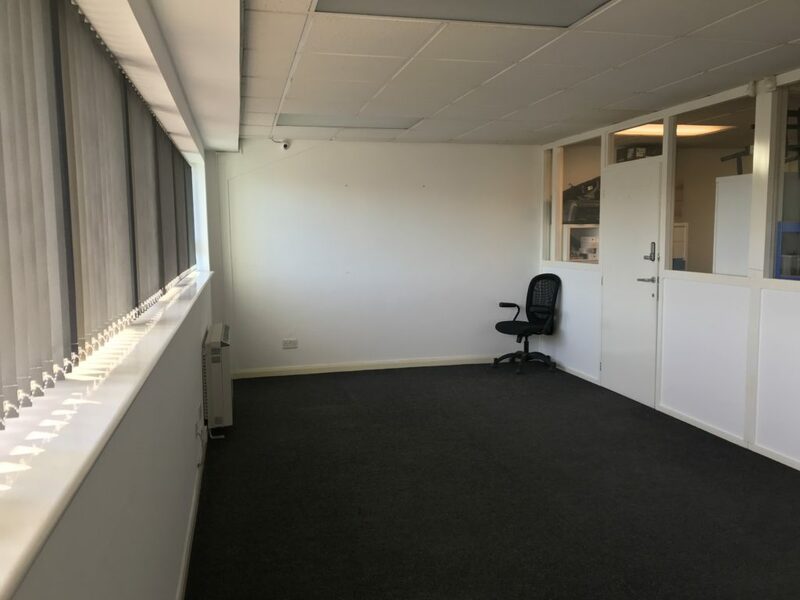 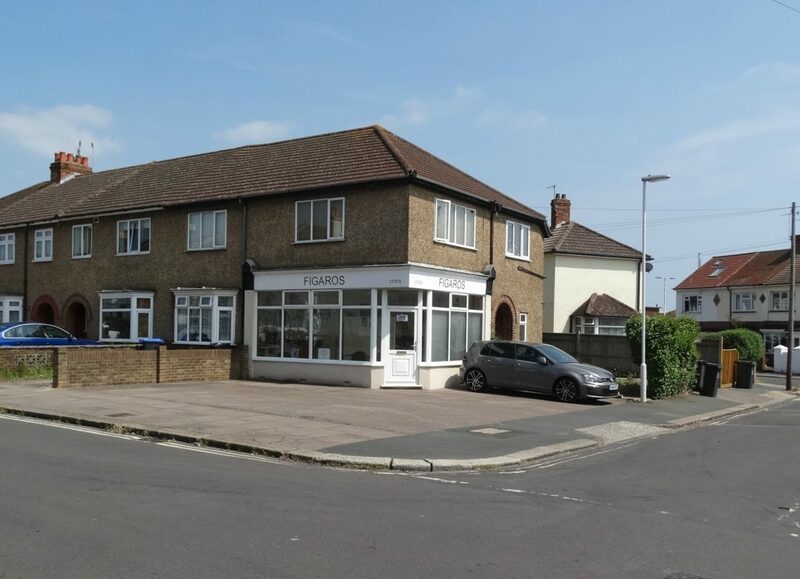 The premises comprise a suite of well-presented first floor offices situated in a convenient location in Durban Road, Bognor Regis. 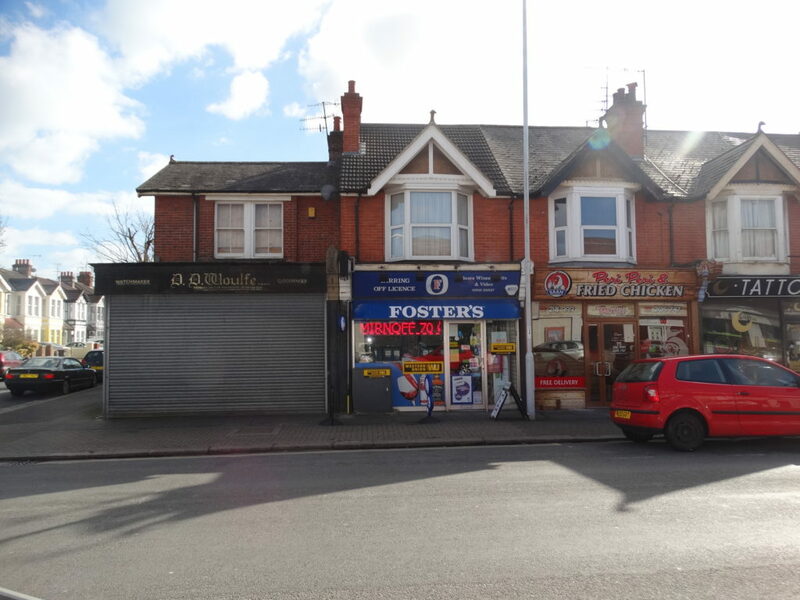 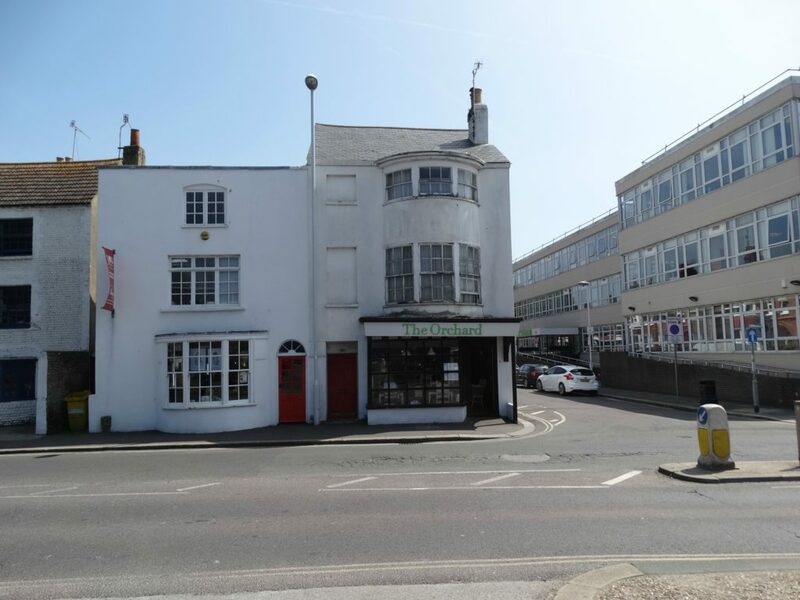 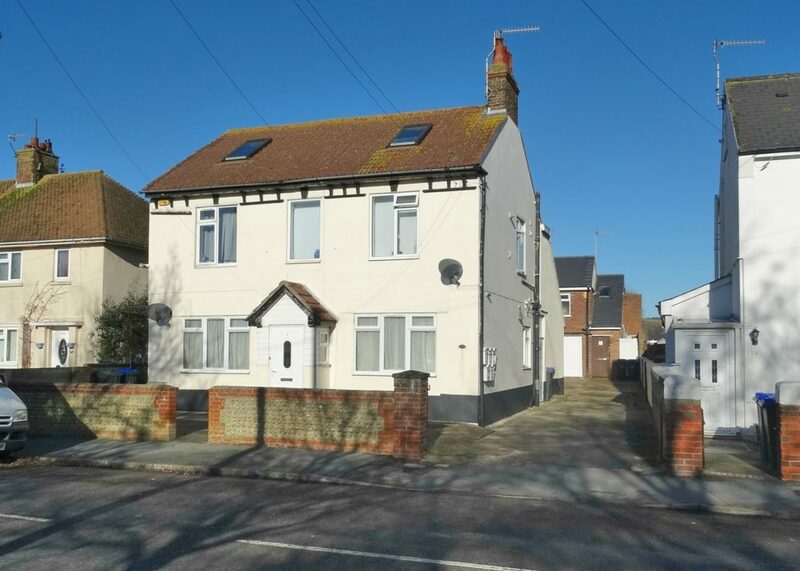 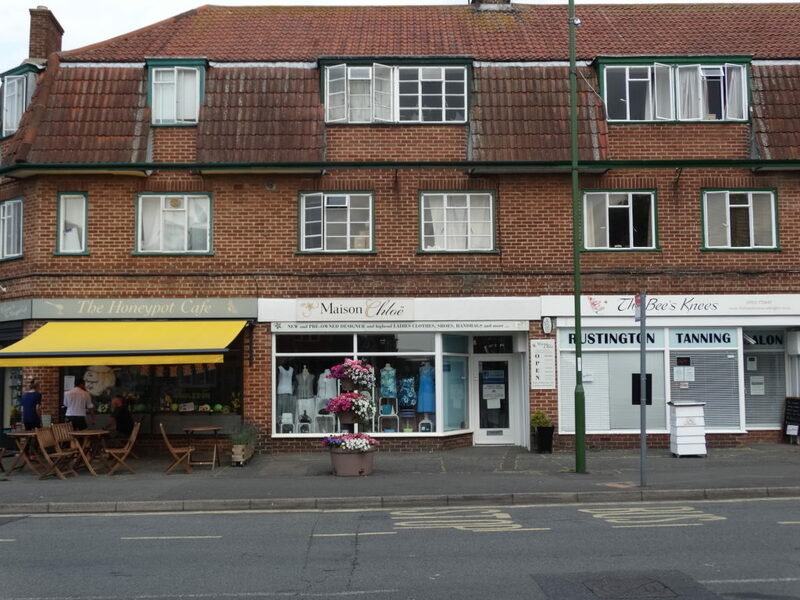 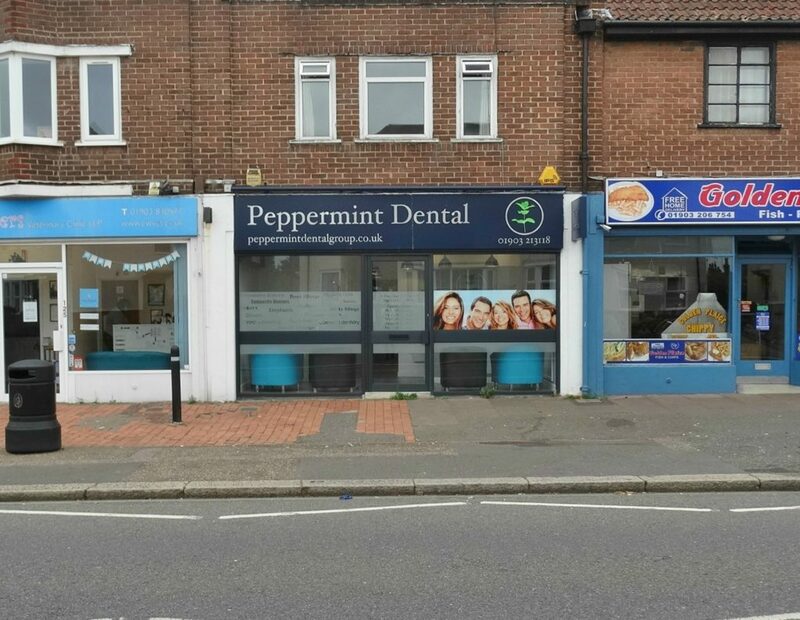 An excellent opportunity to occupy a versatile suite of treatment room/office spaces occupying the entire ground floor of a large detached property…. 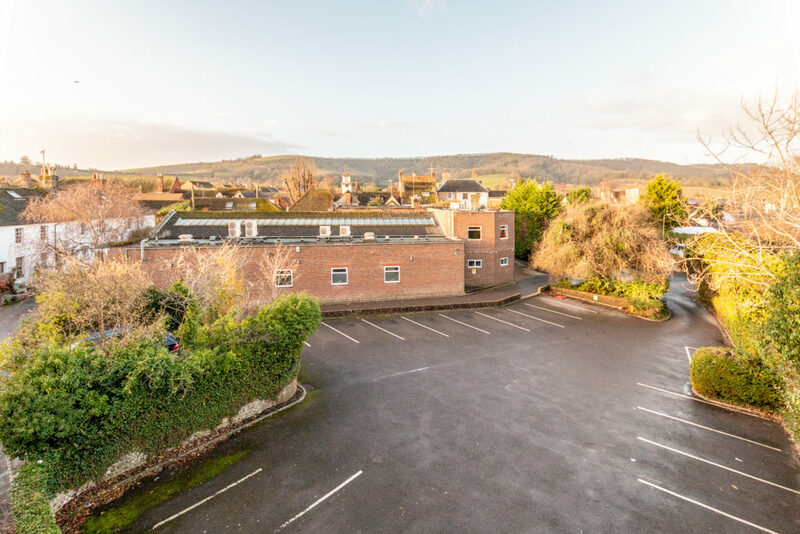 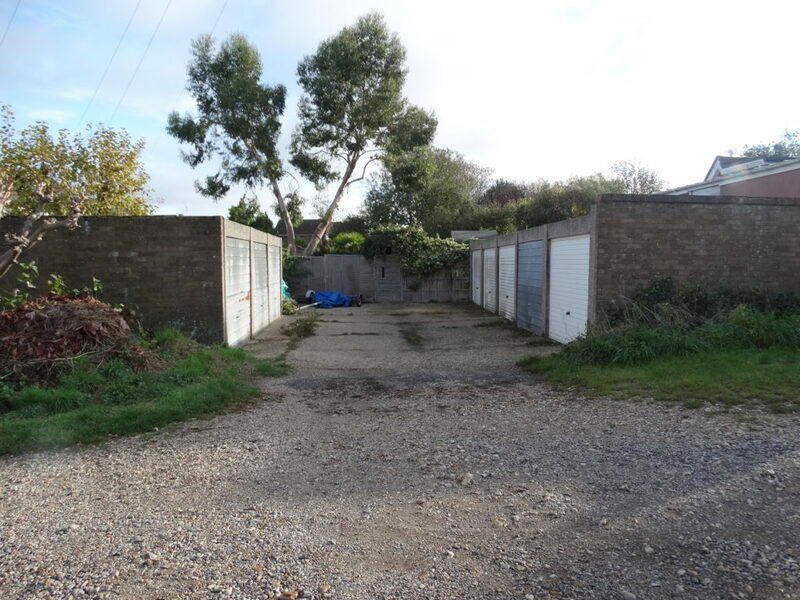 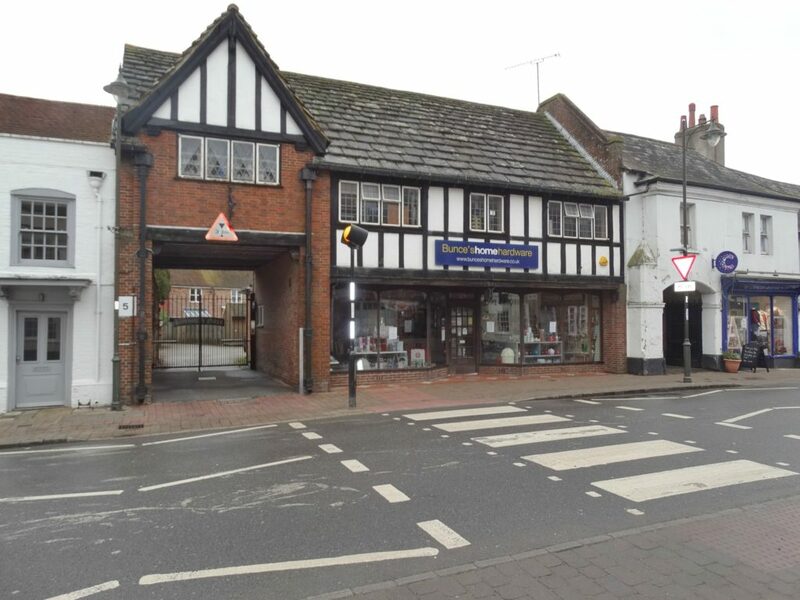 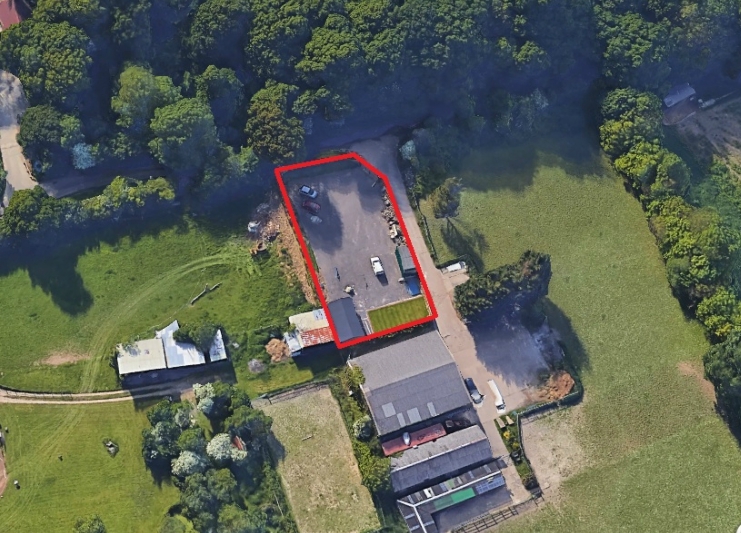 An opportunity to acquire the freehold of 8 lock-up garages occupying a convenient location in the popular village of Angmering, West Sussex…. 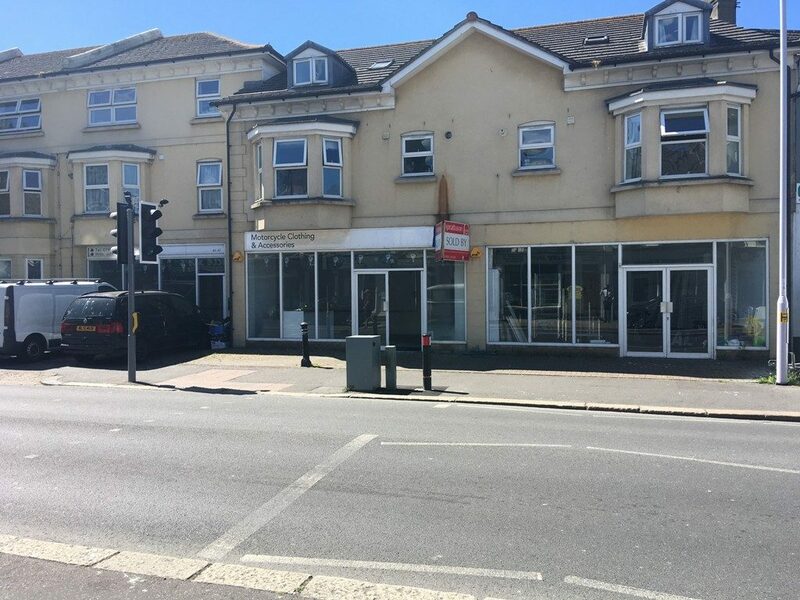 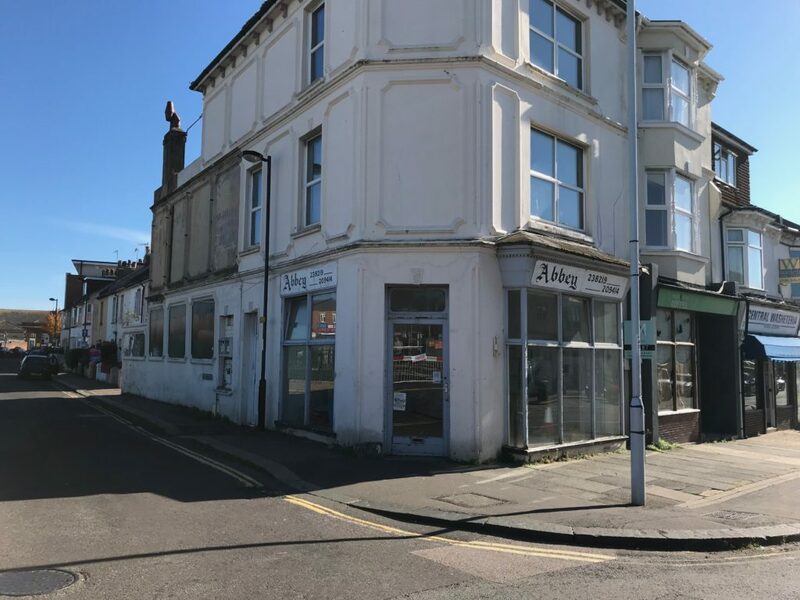 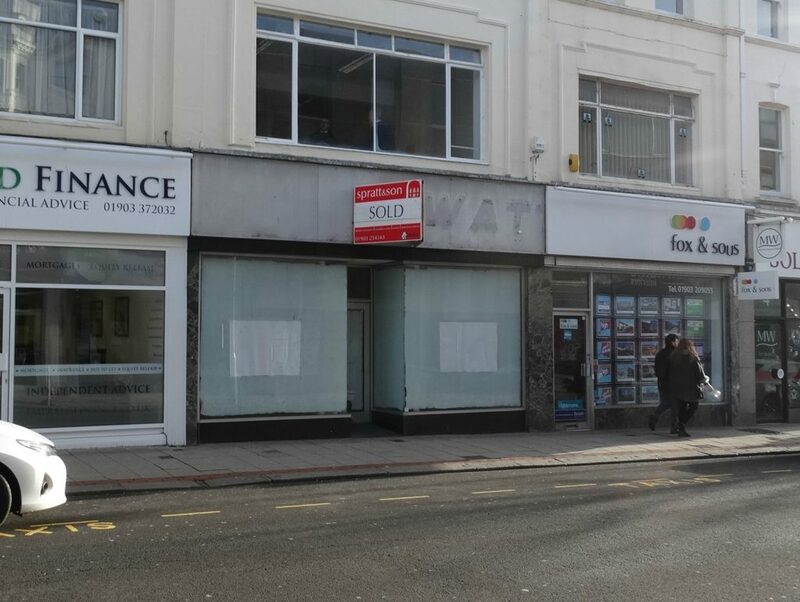 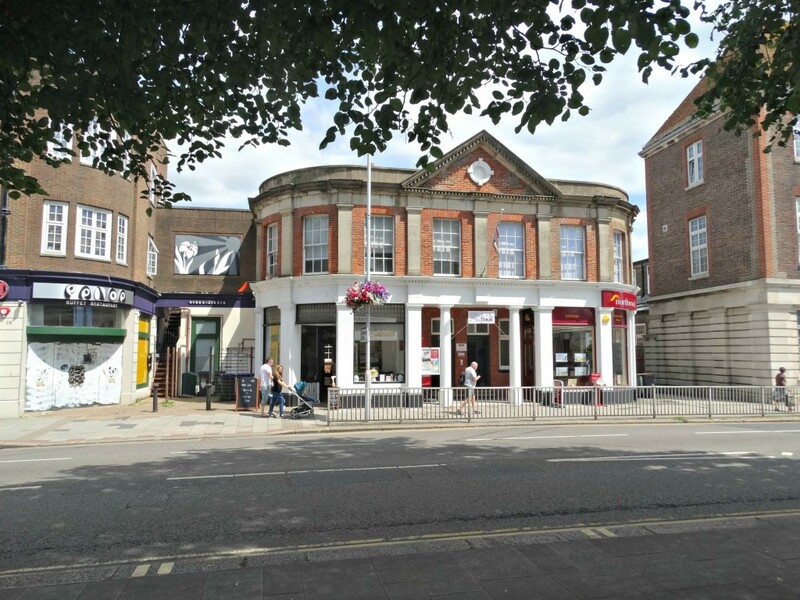 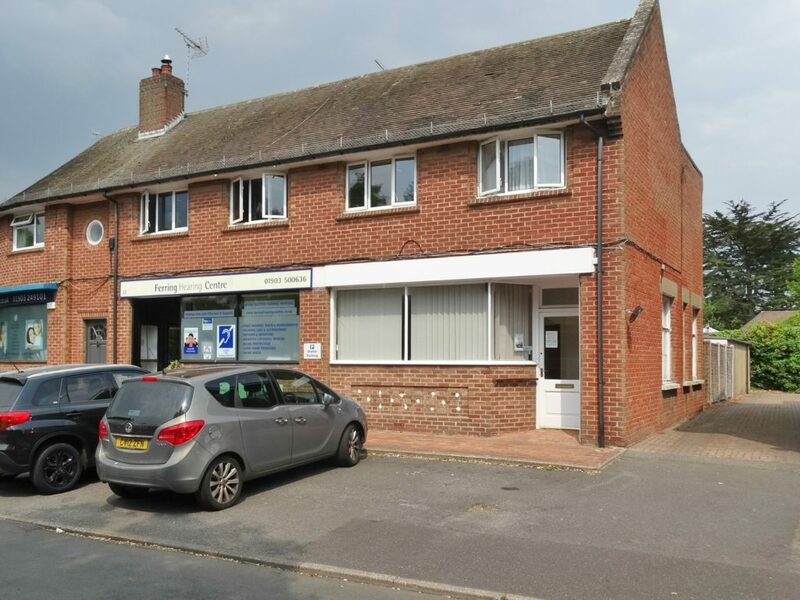 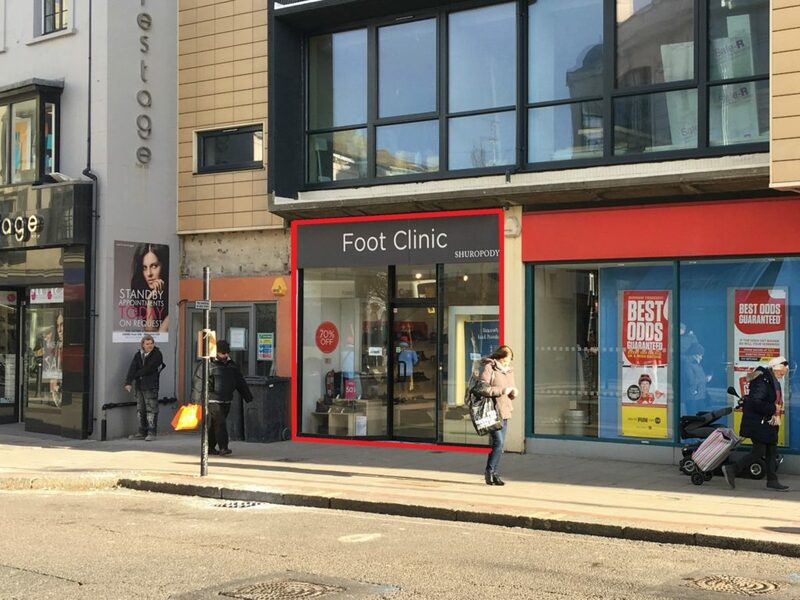 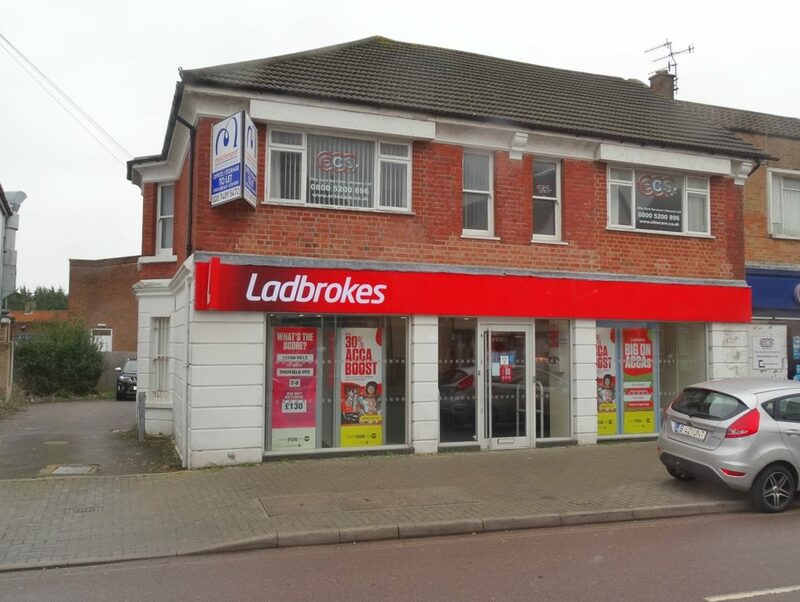 An excellent opportunity to acquire the long leasehold interest of a versatile commercial property considered suitable for a variety of different occupiers…. 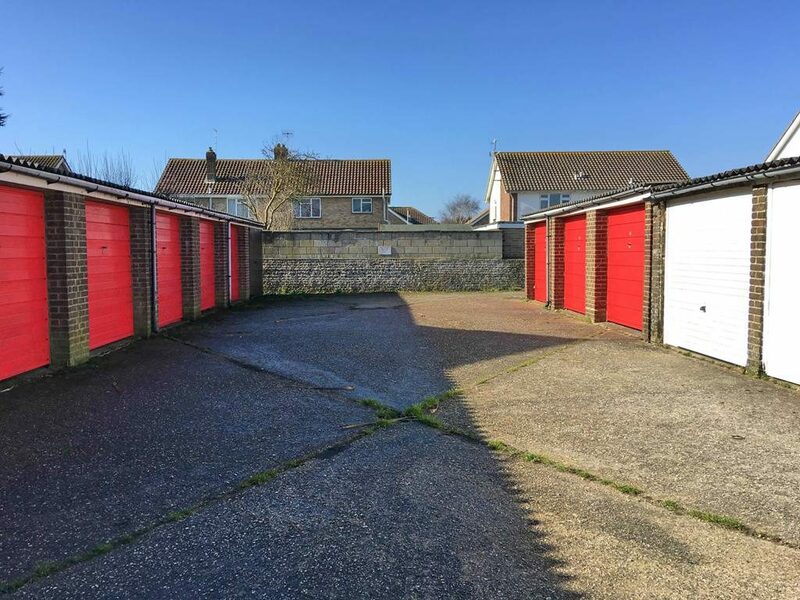 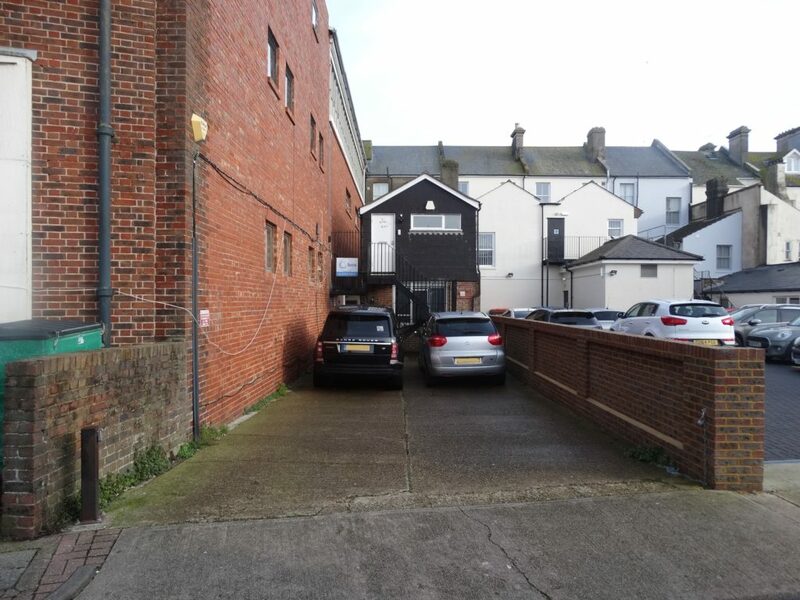 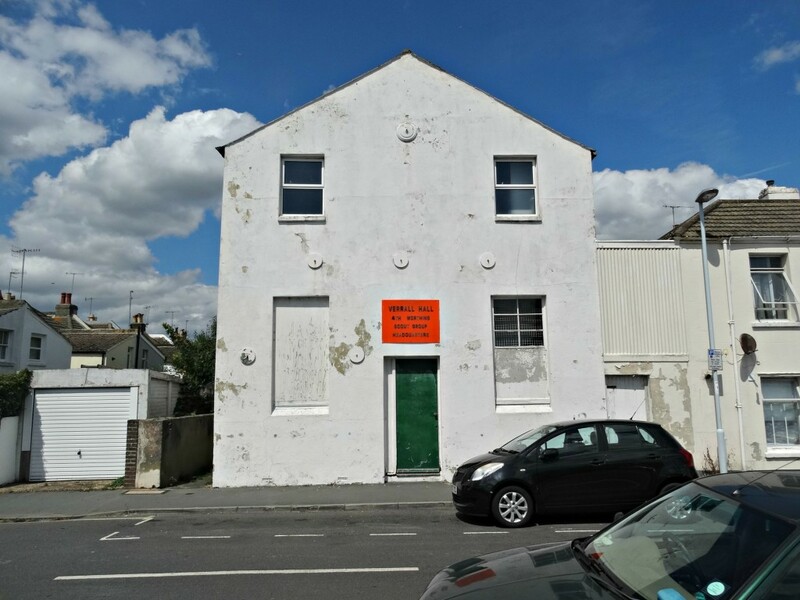 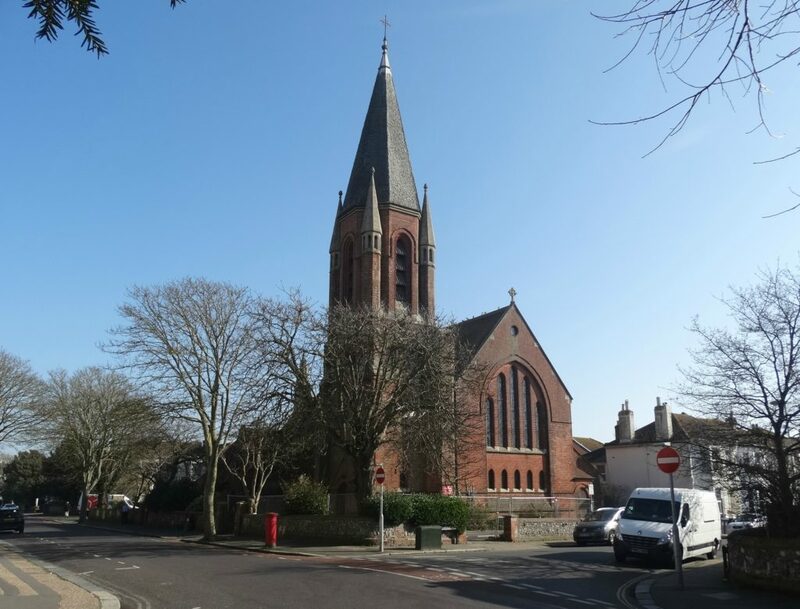 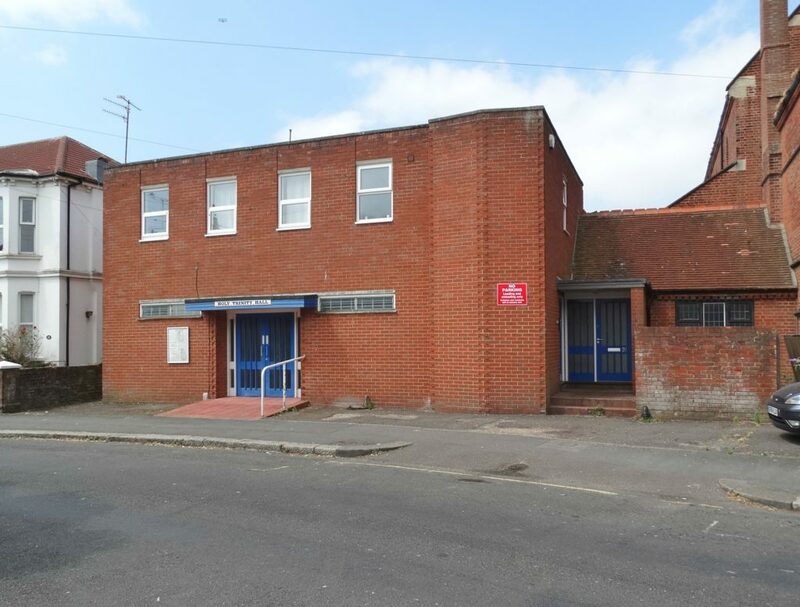 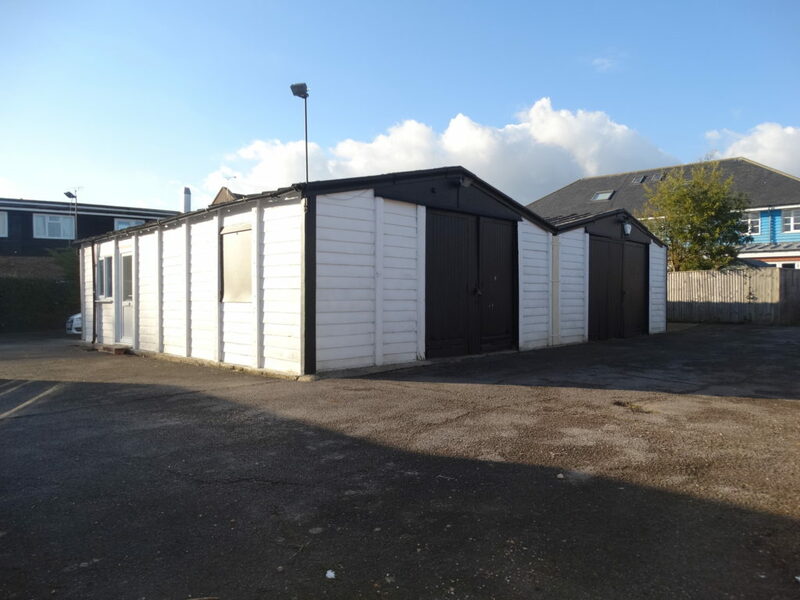 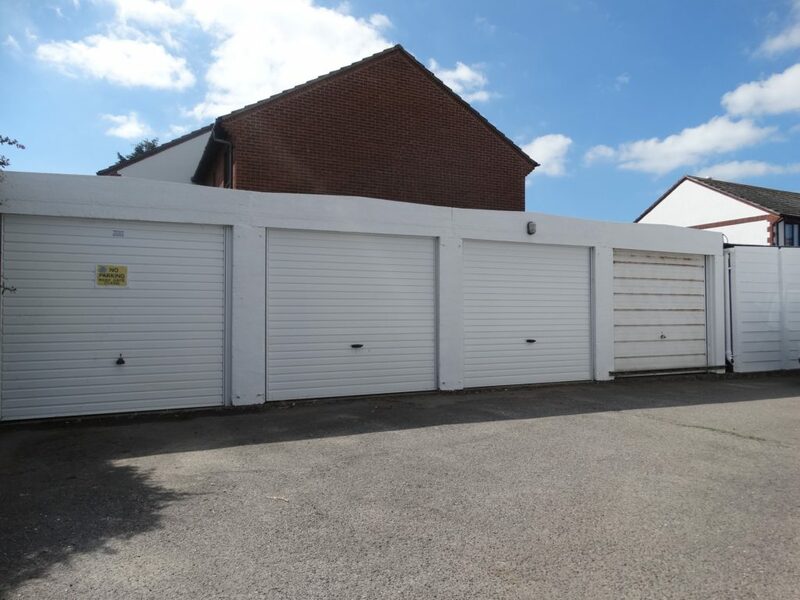 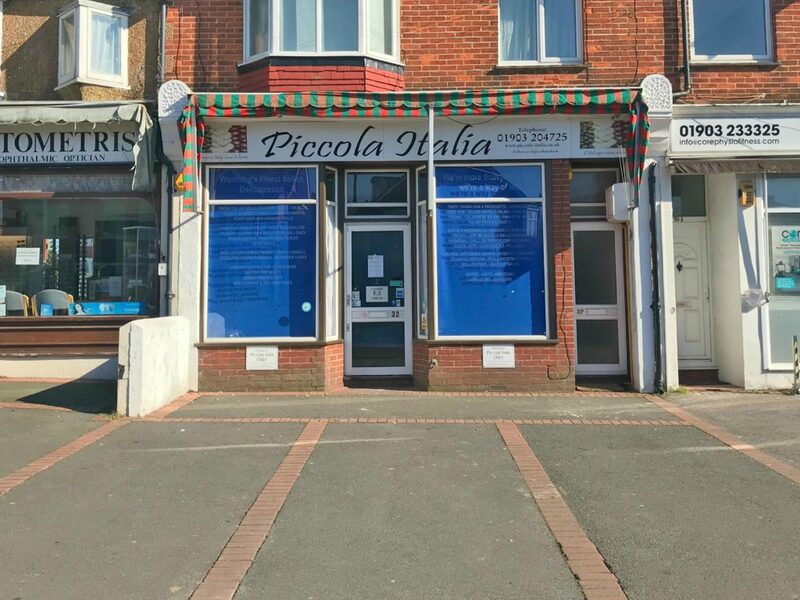 An opportunity to acquire the freehold of 10 lock-up garages occupying a convenient location approximately 1.5 miles east of Worthing Town Centre. 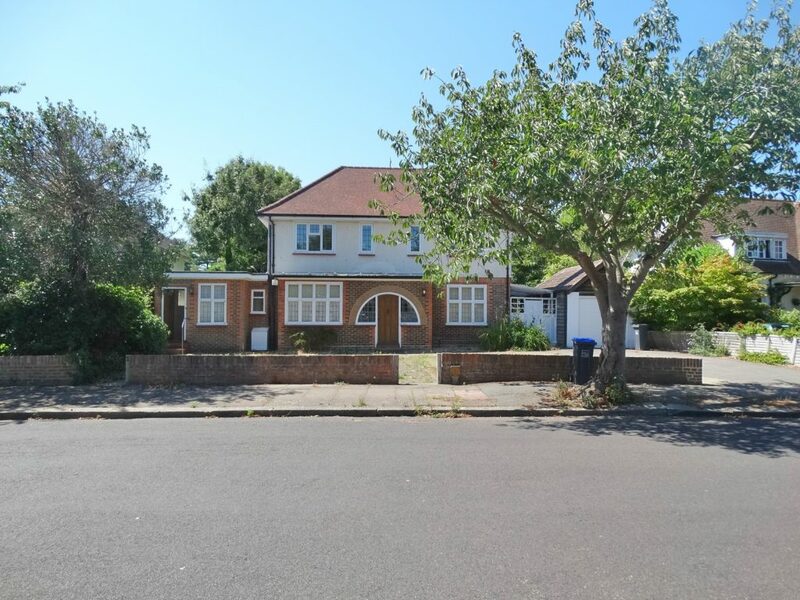 An opportunity to acquire the unencumbered freehold interest of a substantial property comprising of five residential flats and three single garages.